NEWPORT BEACH, Calif. – August 30, 2017 – Accelerize (OTCQB: ACLZ) (OTCBB: ACLZ) and its digital marketing software division CAKE, today announced the launch of Journey by CAKE, a new, cloud-based solution that provides valuable insights into the customer journey. 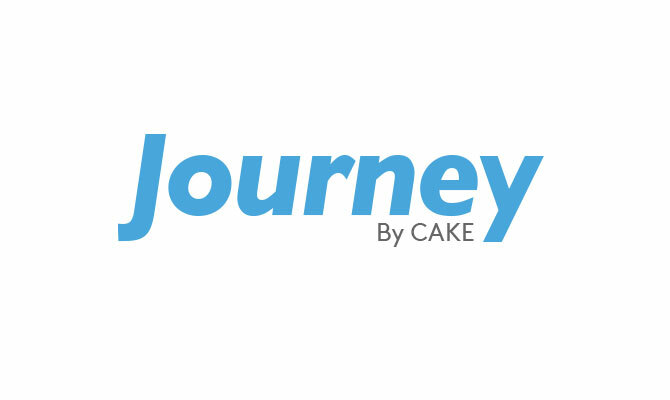 Journey by CAKE moves consumers from anonymous to known by collecting and analyzing granular first-party online data about key steps in the customer journey. With an analytics dashboard, data-driven attribution and digital media integrations, Journey by CAKE is built on the trusted and proven CAKE Marketing Intelligence platform. More information is available at www.marketingintelligence.com. Insights: Journey’s Advanced Analytics Dashboard is powered by CAKE’s robust Marketing Intelligence platform, which collects and analyzes first-party online data across multiple touch points and channels including search, social, display, affiliate, video and more. This centralized dashboard gives marketers real-time insight into the impact of digital marketing campaigns across multiple channels, driving better campaign decisions. Attribution: Journey’s Data-driven Attribution combines predictive analytics with algorithmic attribution to show marketers how to optimize campaigns across multiple channels. Marketers may also engage Journey’s rules-driven attribution models, including first- and last-touch, linear, time decay and custom. Connections: Journey’s Digital Media Integrations offer APIs that make it easy to integrate the solution with popular marketing and digital media platforms including Google AdWords, Bing, Facebook, DoubleClick Campaign Manager (DCM), Marketo, IBM/Silverpop, Salesforce and others. In 2017 global ad spend is expected to reach $563.4 billion with digital driving the growth, according to Dentsu Aegis Network’s Ad Spend Forecast. The research predicts that by 2018 digital will be the top media in terms of global share of spend, taking over television for the first time. Digital technology is expected to effect the print media industry as well, with Paid Search expected to overtake traditional print media (newspapers and magazines).